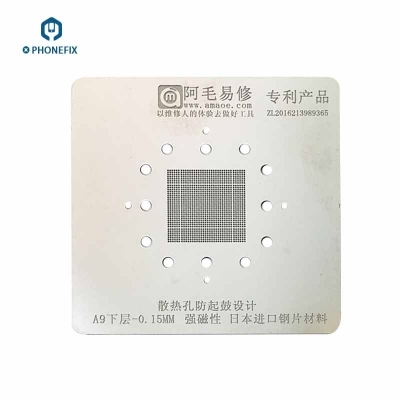 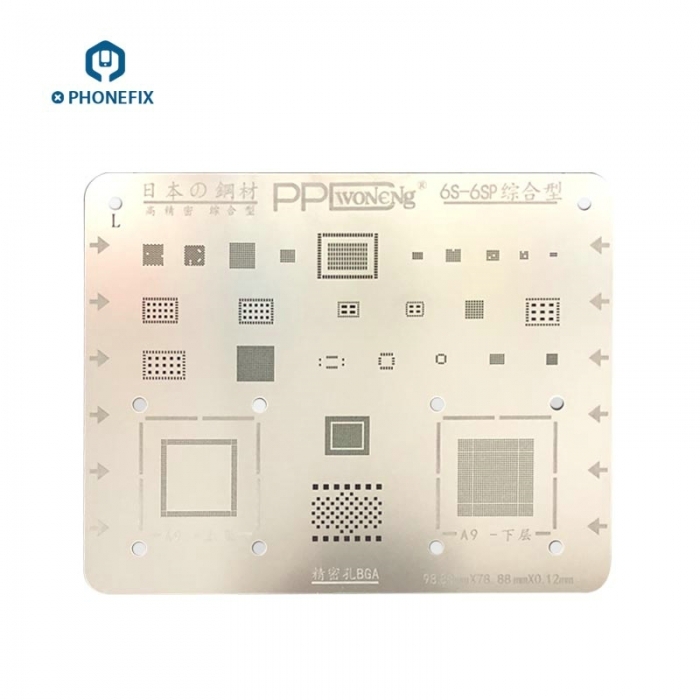 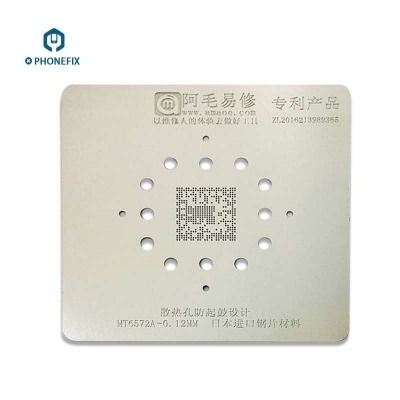 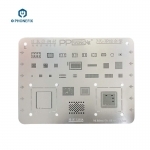 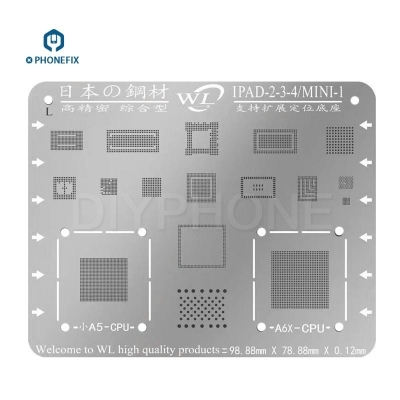 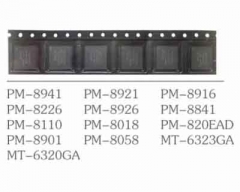 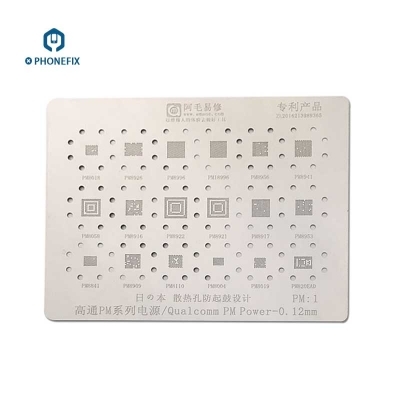 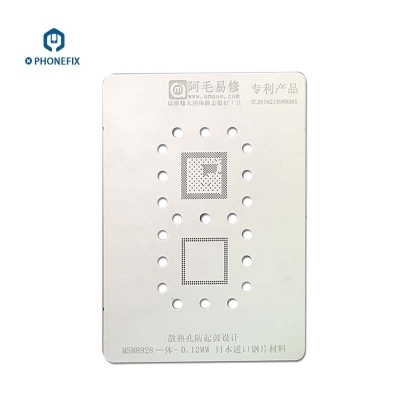 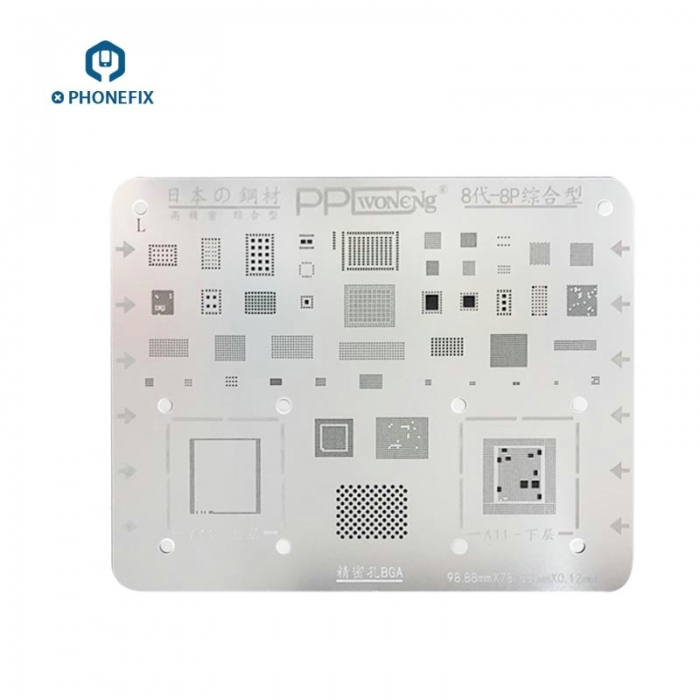 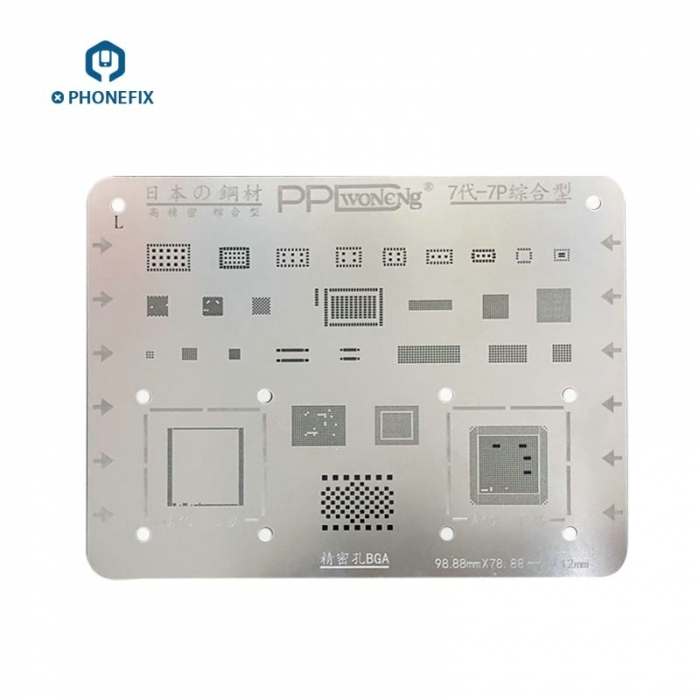 high-quality steel tin plate for iPhone 5/5S/6/6P/6S/6SP/7/8/X, High Quality VIPFIX BGA Reballing Stencils for iPhone 5S 6 6P 6S 7 8 X, multi-purpose iPhone BGA Reballing Stencils for CPU/font/audio/power IC/USB control IC. 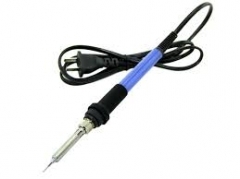 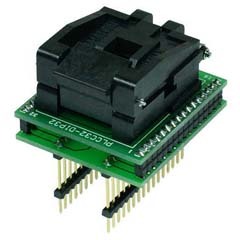 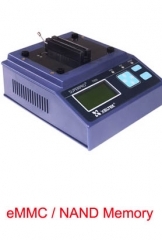 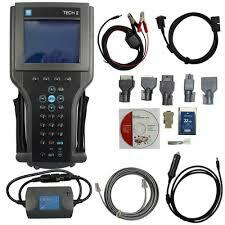 BGA ICs. 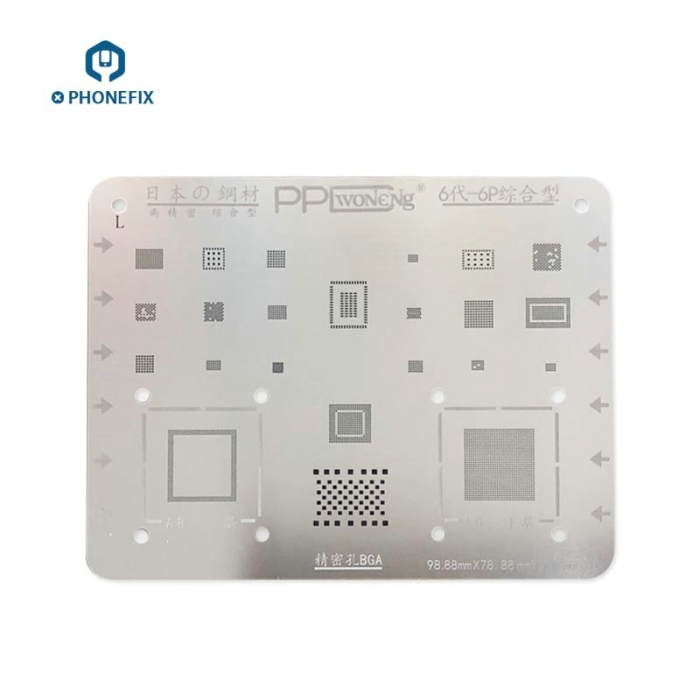 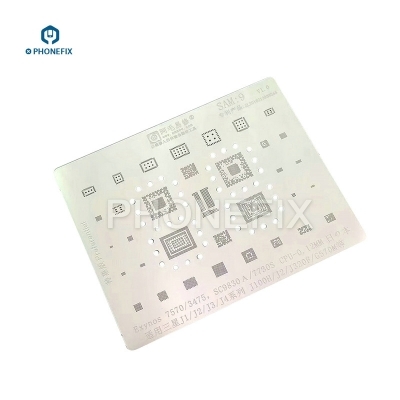 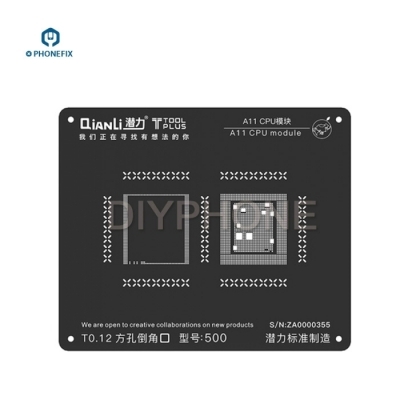 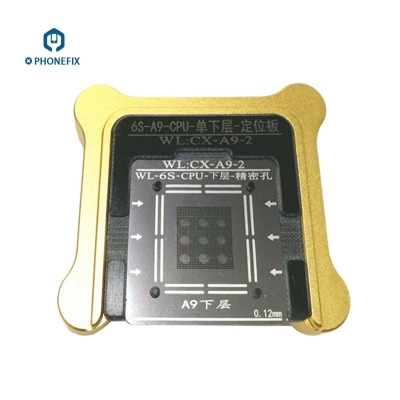 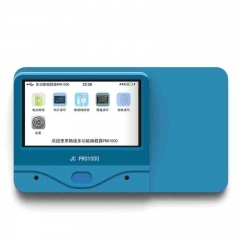 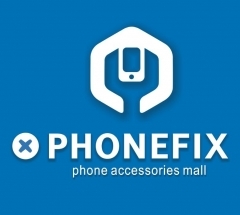 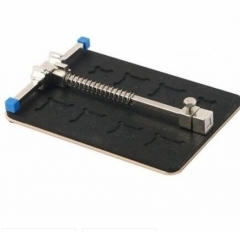 multi-purpose iPhone BGA Reballing Stencil template for iphone 5/5S/6/6P/6S/6SP/7 BGA ICs.